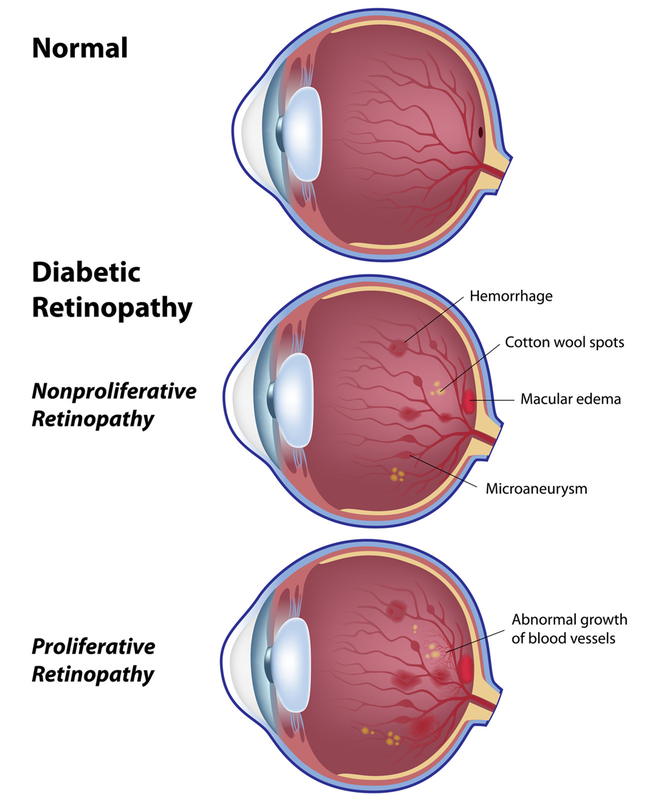 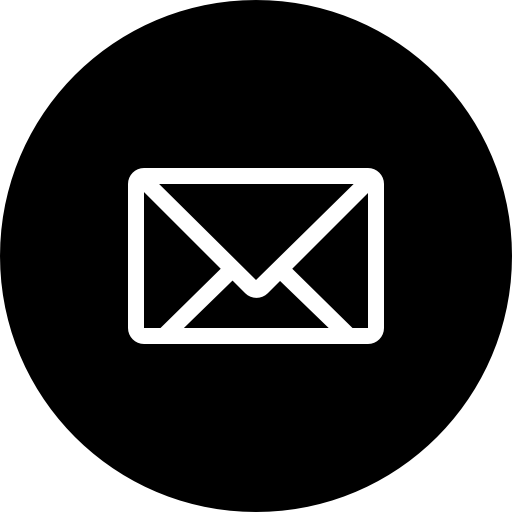 Home / News / What Increases Risk for Diabetic Retinopathy? 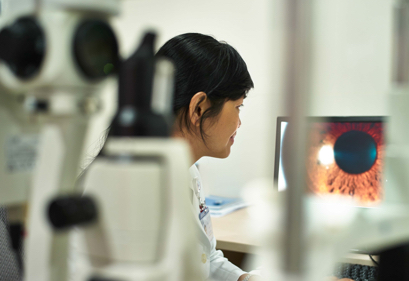 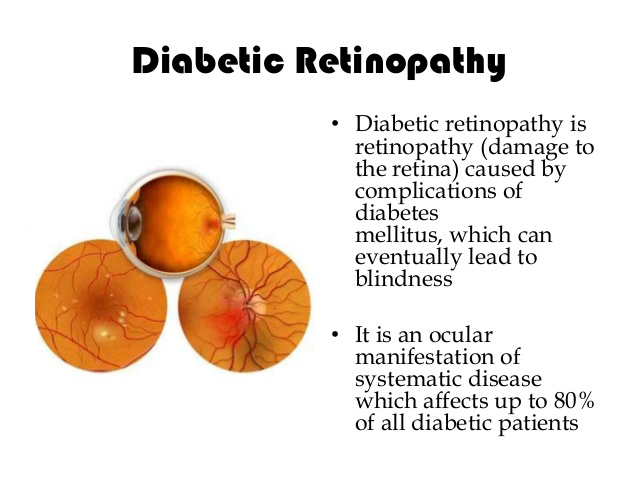 Diabetic patient need a dilated eye exam at least once a year or more often recommended by doctor. 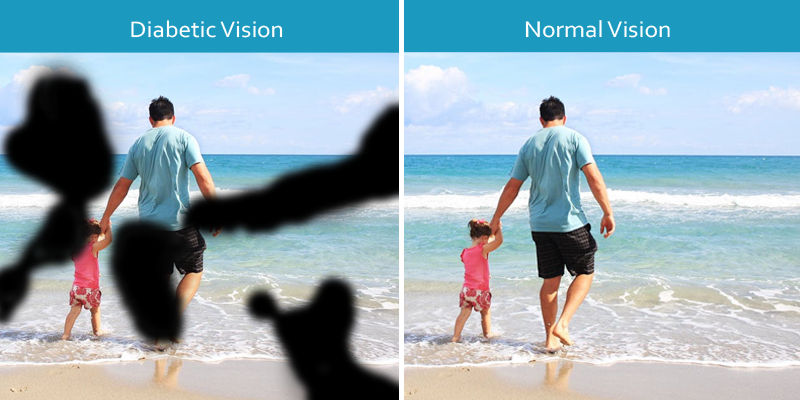 Notice: People with diabetes need to know that damage in the retina often happens before they notice changes in their vision. 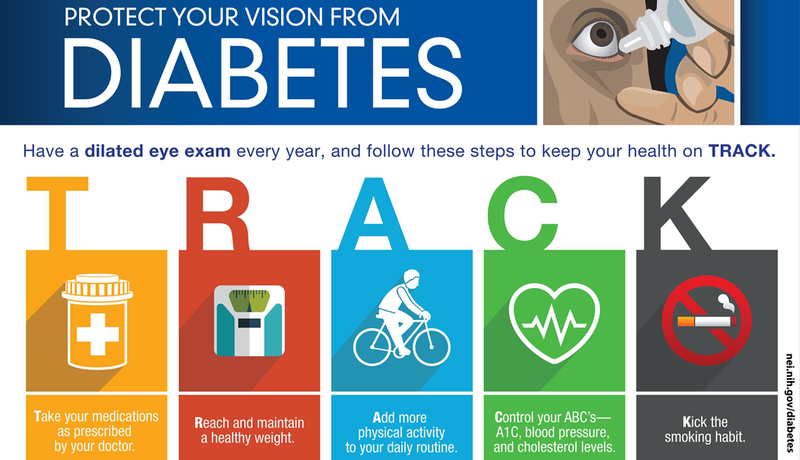 All people with diabetes should have a comprehensive dilated eye exam at least once a year or retinal photographs evaluated by an eye doctor. 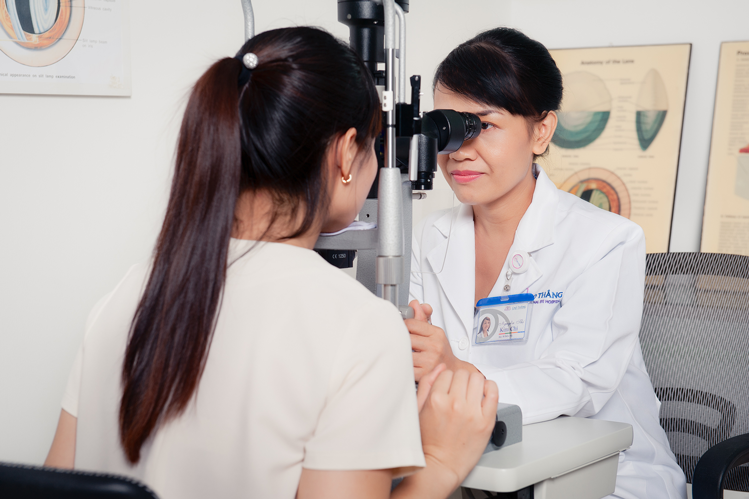 The eye doctor can decide if you need more frequent exams and/or treatment.